Dog Flower May be grown from cuttings or from seed. If planting from seed, sow indoors on the surface of the soil for 8 weeks before last frost (see Starting Annual Flowers Indoors). Seeds will germinate in 10-20 days. For best results, sow in vermiculite and water from below. Plant outdoors after last frost. Pinch back young plants after 4-6 leaves have appeared to encourage a bushy habit and apply an organic flower fertilizer for optimum plant health. Spent flowers should be picked often to encourage more blooms. 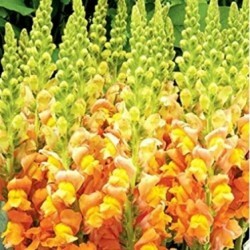 If blooms become scarce, cut back plants drastically then feed and water generously. Plants may need to be staked when young. Tip: A heated seed mat will greatly improve germination success. 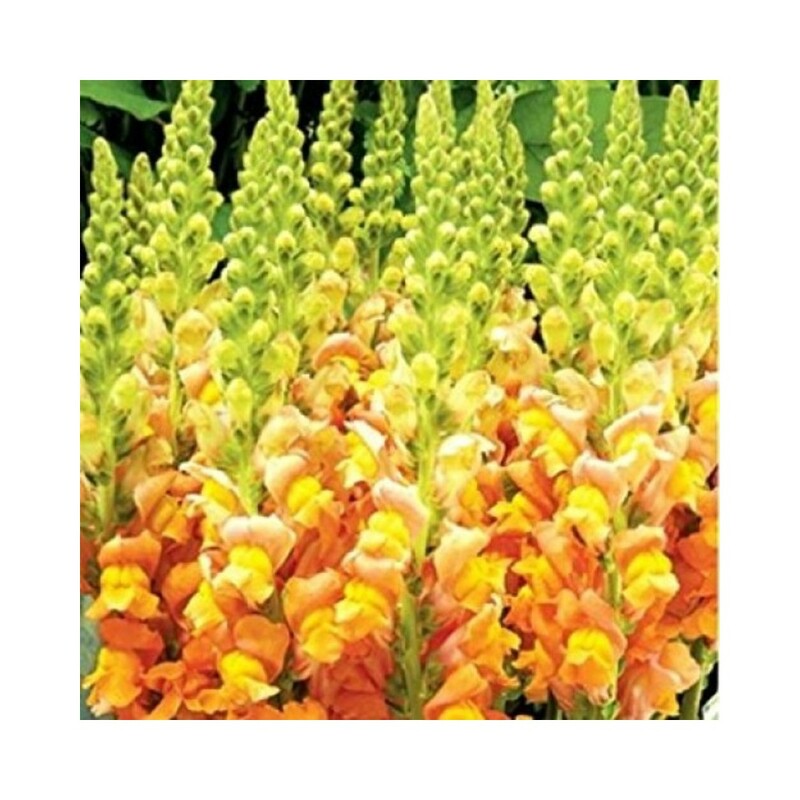 Snapdragons will occasionally have problems with aphids and rust. Watch closely, and if problems exist treat with organic garden pest solutions.